Yes, I get contacted often by people who have complex issues and therefore difficult loans that need to be sorted out. 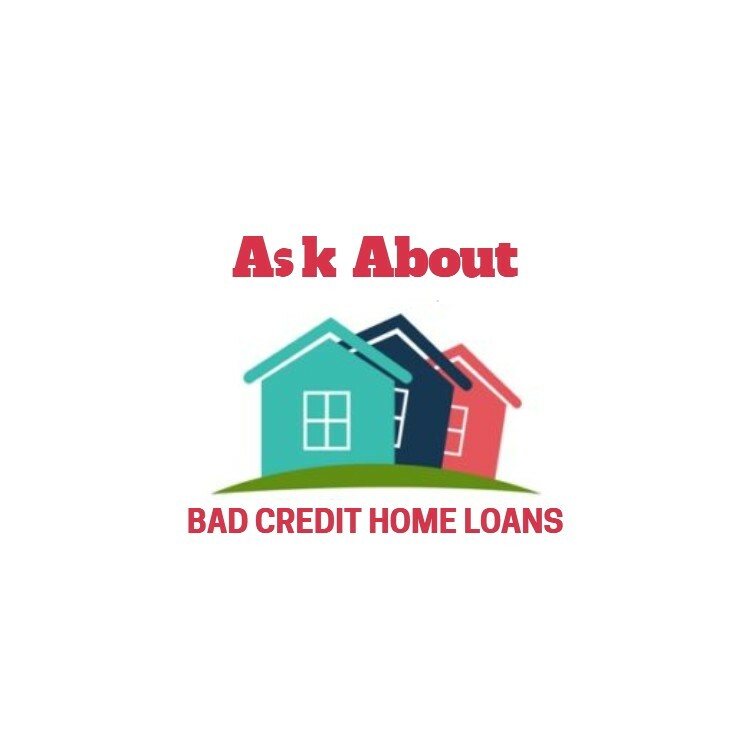 I was recently contacted by Helen who needed to refinance a mortgage on an extended family owned property and consolidate loans that she had for her business. From the outset I knew that it might be one of those difficult loans, but then I guess that is why Helen contacted me. The mortgage on the family home was with a non-bank lender and there was a second mortgage on the home too which was in default. Helen owns her own small business and while it is profitable, it is not showing a large profit. Her mother and sister are also joint owners of the family property and her mother is retired and sister is on quite a low income. Helen had six other smaller business loans which she wanted to refinance. 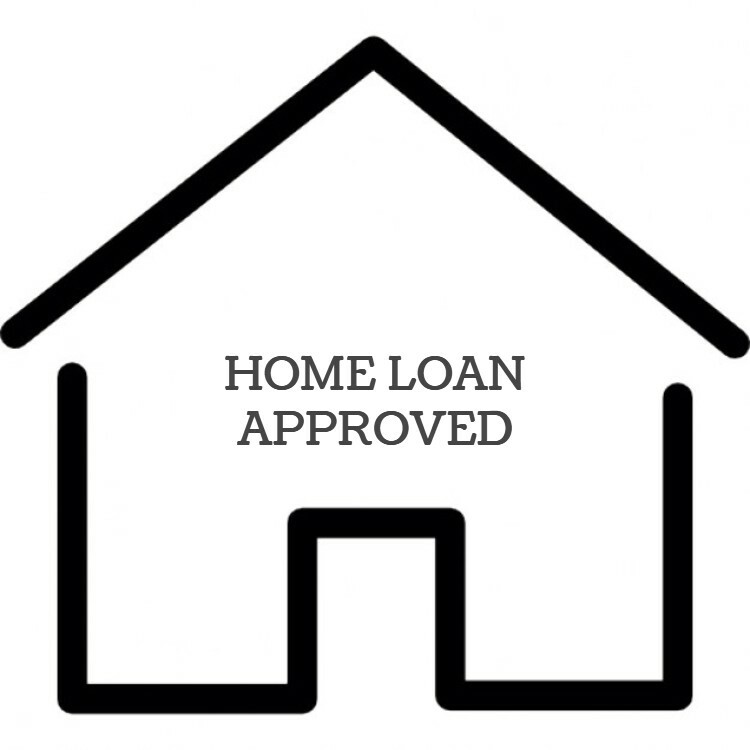 In addition to this loan, Helen has a mortgage on her family home with her husband. They are currently going through a separation and so we needed to keep this property completely separate at least until these issues resolve themselves and they decide what is happening with the family home. On the positive side they had equity in the home. The home was valued at $760,000 and they needed $540,000. 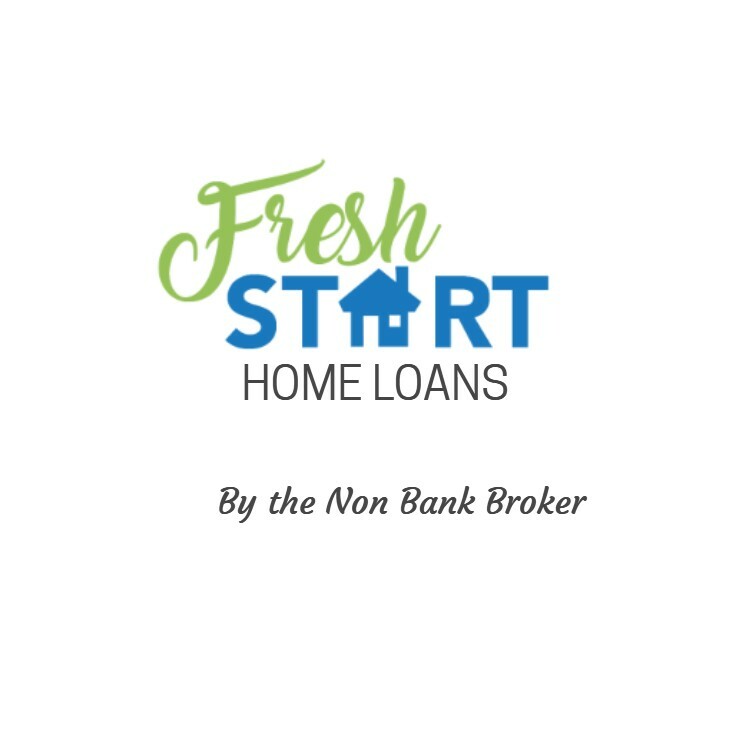 Whenever I get asked to refinance a mortgage and especially when we have to consolidate other loans I will always look at what we are doing and aim for a better outcome. Helen’s situation was no different. There was the 1st mortgage on the property of about $380,000 and they were paying 6.95% with a non bank lender, but then there was a 2nd mortgage on the property for about $80,000 and this was at 16.95%. Together the average interest rate was about 8.69% and those two loans were costing $3,878 per month. 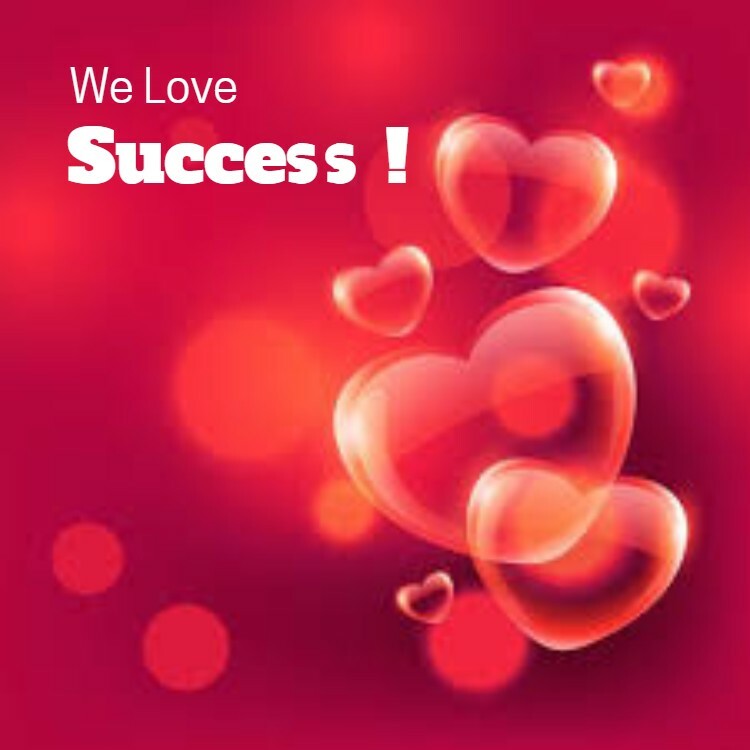 The new loan that we arranged for them was for $540,000 and was at 7.95% and costed $3,653 monthly. 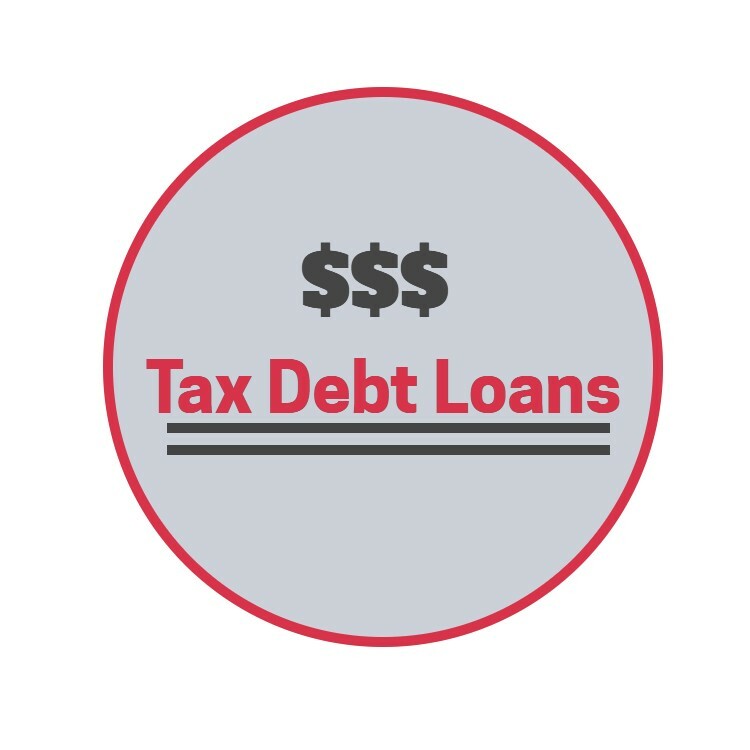 This new loan was structured as an interest only loan for 3-years and was cheaper that the original mortgages, but also provided at extra $80,000 so that they could consolidate the six other smaller business loans which she wanted to refinance. The cheapest of these “other loans” was a Harmoney loan at 9.99%, there was a ASB Visa at 20.95%, a GEM Visa at 24.99%, a GE Money loan at 16.36% and two loans with Friendly Loans which were unsecured loans and at a whooping 48%. The loan that we arranged was not as cheap as a bank mortgage, but it was a lot better than they had. Most of all it was a bridging loan for 3-years to give them a chance to tidy things up, and when they are ready we will refinance them back to a bank. 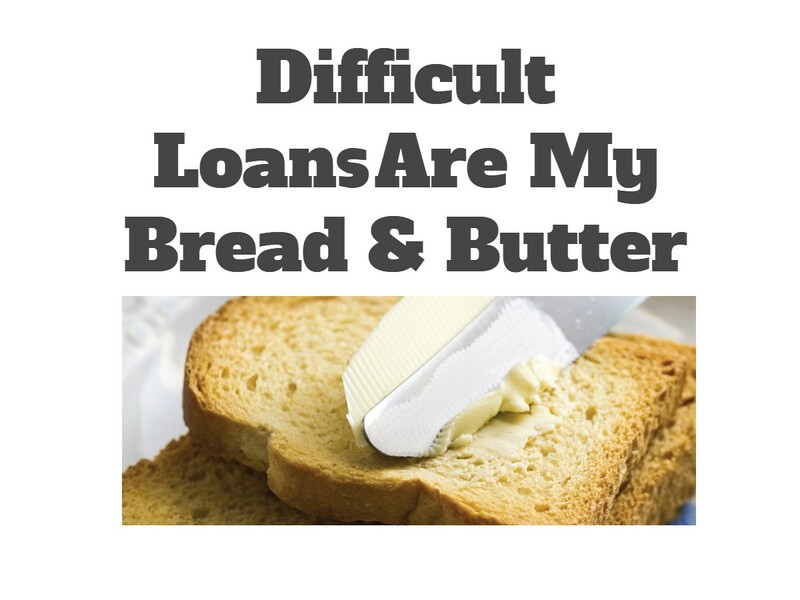 Contact me to discuss your situation – I love helping with difficult loans.